Arthritis of the big toe or first metatarsal phalangeal joint is extremely common and happens to be one of the most common things we treat. 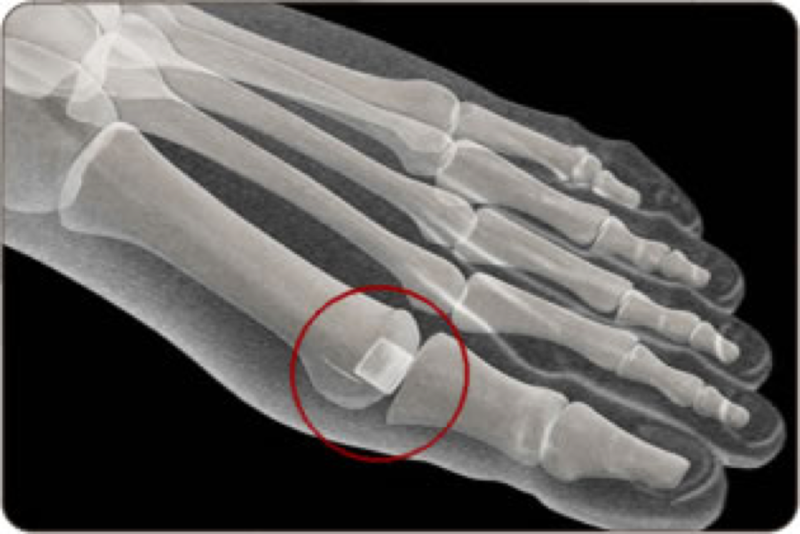 Arthritis of the big toe is a progressive deformity that can dramatically impact ones way of life. It can make exercising painful and can really cause one to alter their lifestyle. There are many great options for treating this condition and at our clinic we provide the most advanced care that is not available at other clinics. We have special injection therapies to relieve arthritic pain, lubricate the joint and help the joint function return to normal. In addition we have techniques to provide a decrease in mechanical wear and tear of the joint which is the most common cause of arthritis in the toe. Many practitioners are quick to tell patients fusion is the best option or steroid injections. We prefer to provide longevity to the joint and help patients avoid surgical intervention. When patients require surgery we help evaluate patient lifestyles and habits to help patients select the most appropriate procedure. We are here to help and can provide lasting relief of big toe joint pain, schedule an evaluation today or give us a call at 425-391-8666.